Google Maps boasts off more than 1 billion active users making it one of the most popular navigation systems in the world. Are you sure you are getting the most out of the app? 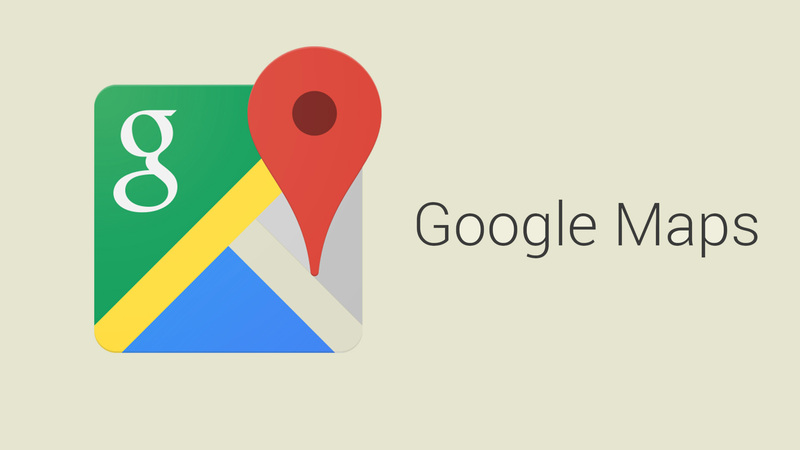 We have made a list of tips and tricks to make sure you master Google Maps. Meeting a friend or family member and trying to figure out their exact location can be a bit of a hassle, but not anymore. Google Maps allows you to share real-time locations. Go to Google Maps, Click on the Hamburger icon(Three Lines) on the left and tap on share location after that select the time as to how long you want to share your location say for an hour or two or even until you turn it off manually then choose the people you want to share it with 1 share your friend will also receive a link asking for the same to share their location, in short, this will help both of you to figure out where you exactly are and how to get to each other quickly. Wandering around in the parking lot trying to remember where you parked your car? That is not going to happen anymore. Tap on the blue dot on the screen which is your current location. The pop-up window will show three options. Tap On Select Parking location your parking location will be saved and can be accessed later whenever you finished with your work. Going on long drives which is far away from your city also on the way you would want to stop and catch a meal or maybe fuel up your car. There is a way to start all of this by adding multiple stops on your journey without even losing out on the best route. Set your location to you Destination Point, click on the navigation button on the bottom right and before starting click on the three dots in the top right corner in the pop-up window tap on Add to stop you can add as many stops on the way and can even set them according to your priority. You need to open the Uber or Ola app to get the cab fairs because now you can directly book the cab of your choice from Google Maps itself. Select the location click on the navigation button on the bottom right and then tap on the fourth option available on the top right corner of the screen. I’m having issues with google maps that has caused me much difficulty . My property is shown to be part of a provincial park . So I get many people camping and using fires on my property .I have tried to email google in various ways and cannot get any response at all ,any ideas ?? ?